Endowed scholarships are awarded by the College based on specific criteria set by the donor. There is no application for these scholarships. A student may qualify for more than one scholarship from among academic, merit, endowed, and need-based. Qualification is not a guarantee that multiple scholarships will be awarded. The number and amount of awards is based on available funding each year. 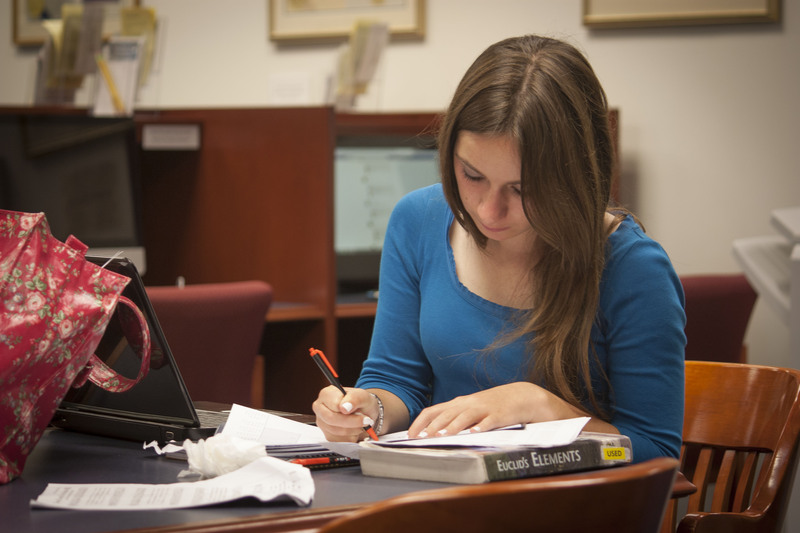 The College seeks to steward the resources made available each year to assist as many students as possible. Description: A scholarship awarded to one deserving Patrick Henry College student engaged in the study of Biology, Medicine, & Ethics and demonstrates evidence of financial need. Description: A scholarship awarded to one deserving Patrick Henry College student engaged in the study of Economics & Business Analytics and demonstrates evidence of financial need. Description: Awarded to a chosen Patrick Henry College upperclassman who is planning to pursue Biblical Studies at PHC or through graduate studies. Description: Awarded to a chosen Patrick Henry College upperclassman who is planning to pursue the Classical Liberal Arts at PHC or through graduate studies. Description: Awarded to a chosen Patrick Henry College upperclassman who is planning to pursue Economics and Business Analytics at PHC or through graduate studies. Description: A scholarship awarded to selected student(s) enrolled in the Economics and Business Analytics program that demonstrate evidence of an entrepreneurial spirit, a strong work ethic, and a desire to be a leader in the business world. Description: The purpose of the scholarship is to enable students to use their education in useful service to further Christ's witness and protect liberty. Description: A scholarship awarded to a selected student that demonstrates evidence of an strong leadership and exceptional character. Description: A scholarship awarded to a selected student that demonstrates selflessness and a winsome character that will be a blessing to the PHC community. Description: A scholarship awarded to a selected student that demonstrates evidence of financial need. Description: A scholarship awarded to a selected student enrolled in the Government Program that demonstrates evidence of community involvement and financial need. Description: A scholarship awarded to a selected student enrolled in the Classical Liberal Arts or Journalism Program that demonstrates evidence of community involvement and financial need. Description: A scholarship awarded to a selected student in financial need that is actively participating in the PHC Community Involvement Commission (donor updates required).